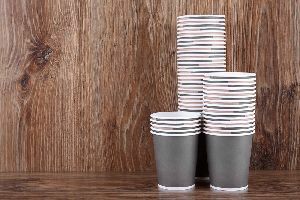 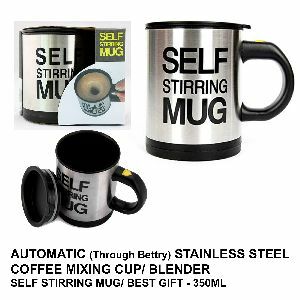 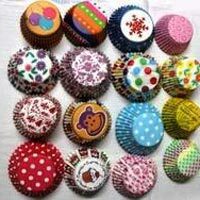 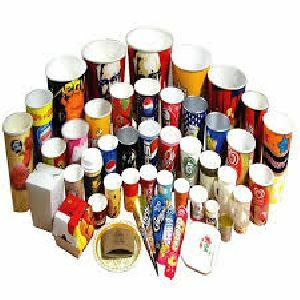 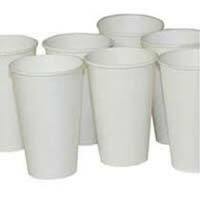 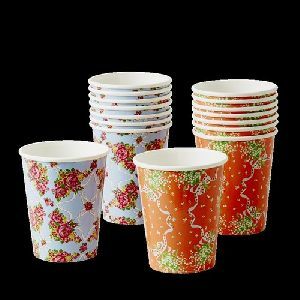 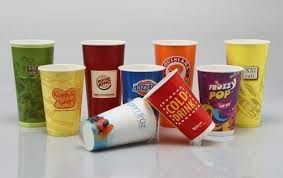 Wrapper India engaged in manufacturing and supplying superior quality Paper Ice Cream Cup, widely demanded in the market. 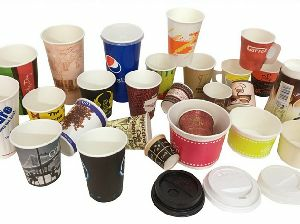 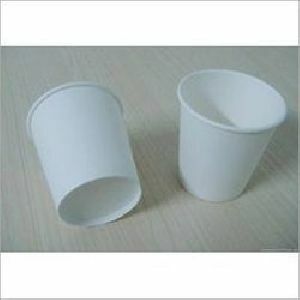 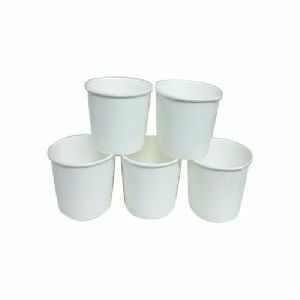 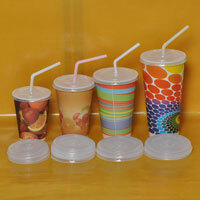 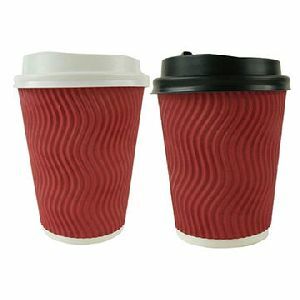 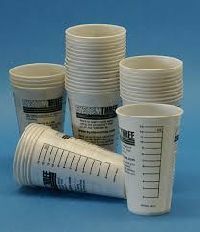 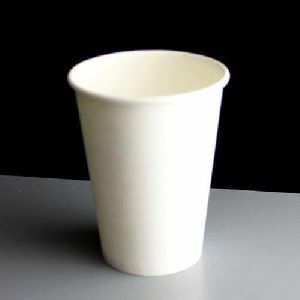 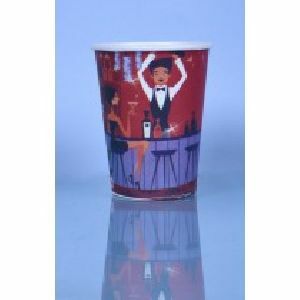 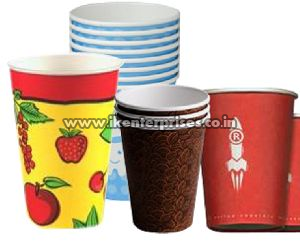 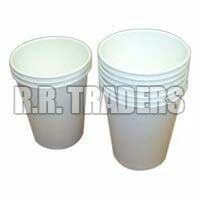 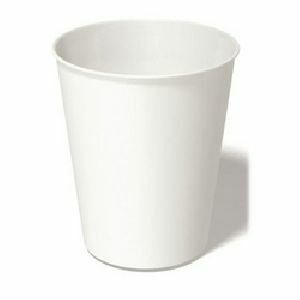 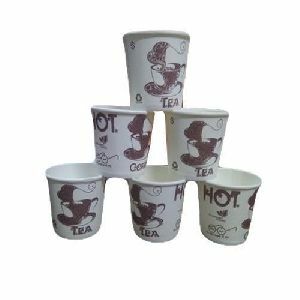 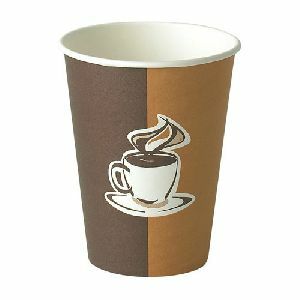 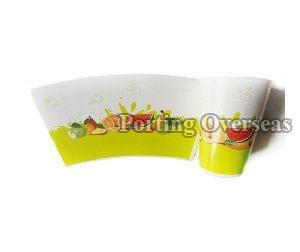 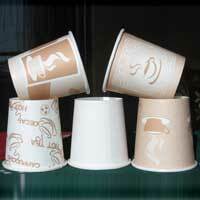 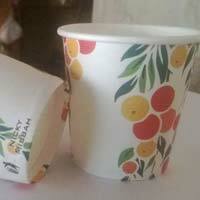 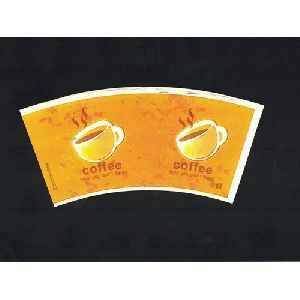 Our offered Paper Ice Cream Cup is designed using high quality paper and latest machine. 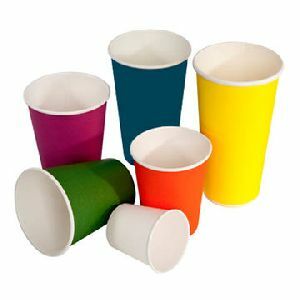 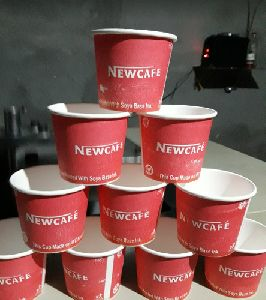 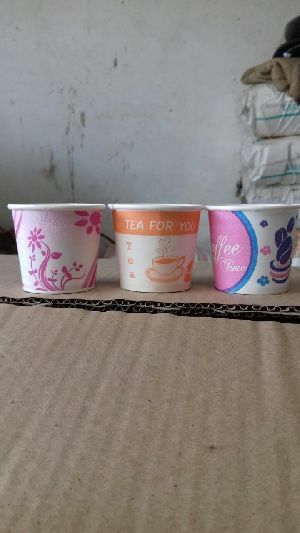 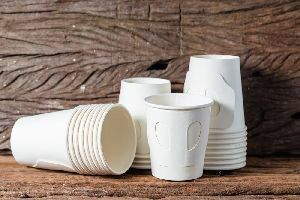 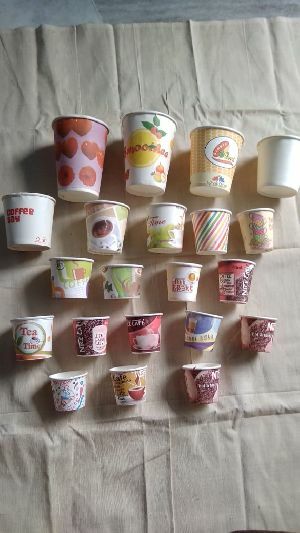 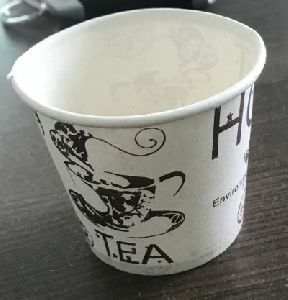 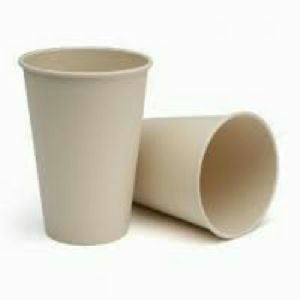 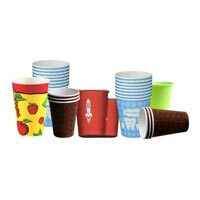 Paper Ice Cream Cup we offered are available in different shapes, sizes and colors to satisfy the various requirements of our clients and further can be customized too as per the specific need of the clients.